While many people threaten murder when the TV remote goes missing, getting 22 years in prison as punishment for stealing the device may seem a bit overkill. An Illinois man received that sentence, though, because the theft was the final straw for the law. Eric Bramwell, 35, was found guilty of burglary in November for stealing a universal remote control from the common area of an apartment building in Wheaton, Illinois. On Wednesday, he was sentenced to 22 years in prison. It wasn’t even remotely close to his first television-related theft, prosecutors said. 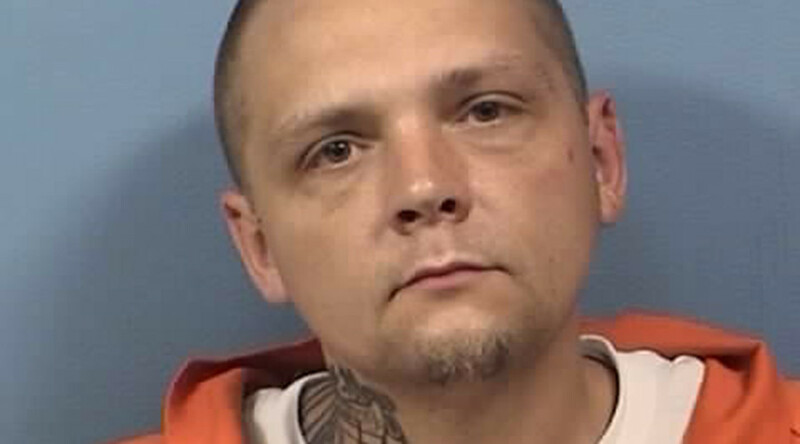 He’s been similarly accused of stealing remotes and TVs in other apartment complexes in six Chicago suburbs, the Chicago Tribune reported. "Mr. Bramwell's illegal activity and his history have finally caught up with him," DuPage County State's Attorney Robert Berlin said in a statement. "Regardless of what was stolen, Mr. Bramwell repeatedly thumbed his nose at the law. He took what he wanted time and time again and expected to avoid the consequences. That's not how it works, as Mr. Bramwell has now found out." It wasn’t the only offense for which Judge Robert Miller sentenced Bramwell during the trial. During his two-day trial in November, he was also sentenced to six months in jail for using profanity in court. Bramwell stole the remote in August 2015, but made a mistake that proved to be his downfall: He dropped a glove as he fled the scene. Unlike in the infamous OJ Simpson case, police were able to identify him when DNA in the glove matched with Bramwell’s profile in the state’s convicted felon DNA database. In October 2015, Bramwell was taken into custody, where he has remained ever since. Bramwell’s criminal career reportedly began when he was 17, and he was arrested by police in Franklin Park and charged with residential burglary. He confessed to being “the ringleader” for a group that broke into nearly a dozen homes to steal items they could pawn, the Chicago Sun Times reported. By law, Bramwell must serve at least 50 percent of his sentence, Berlin said.